"In order to take full advantage of Google+, you must embrace the circle"
"Tweets with images garner twice the user engagement as posts without images"
"Since it is unrealistic to expect your friends and followers to engage over and over again, scale back. Save your Facebook posts for your most powerful, controversial, influential content"
This article has some incredible insight and is a beneficial read. Optimized content is essential for reaching audiences that are bombarded each day with messages. For brands to be prominent they’ll need to understand how to optimize their website and content for their current and potential customers. SEO is an excellent way to take your content marketing programs to the next level. In this article you’ll learn how to attract, engage and convert your users into clients. 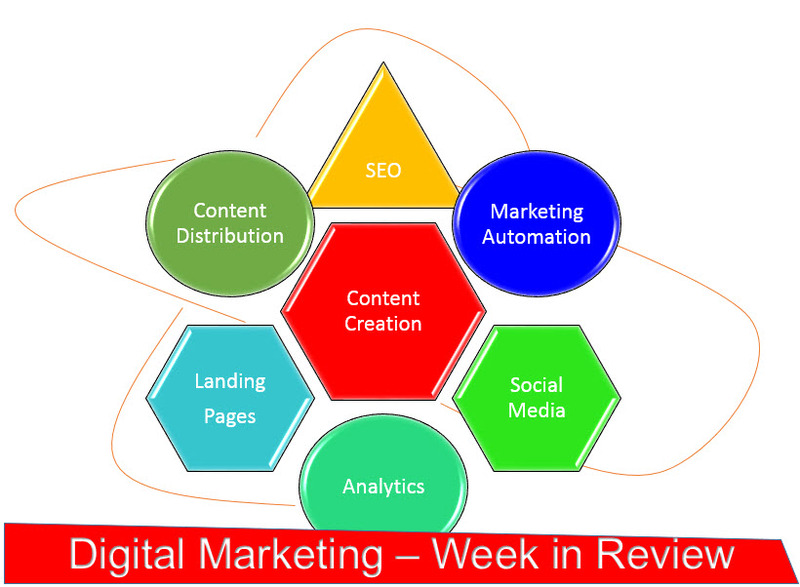 A great article highlighting our digital marketing week in review. Having difficulty differentiating your business from the rest of the market? It’s important to make your content and brand stand out from the clutter, that’s the deciding factor between success and failure. The next article feautured in our Digital Marketing Weekly Review has 12 great examples to learn from that every marketer should check out. A few of the companies featured are, T-Mobile and Whole Foods. Repurposing your content is essential in this day and age. 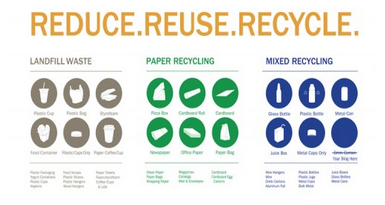 This article provides strong examples and techniques on how to recycle and reuse your content. You’ll find out how to remarket your content on social media and much more from this great infographic. Small Business trends sat down and spoke with HubSpots Timothy Dearlove to talk about blogging, digital marketing, SEO and the growing business environment. 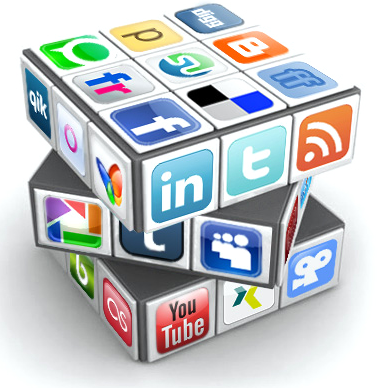 Timothy touches on a handful of topics and gives some excellent insight on digital marketing. A great interview and strong information from one of HubSpot’s brightest minds.